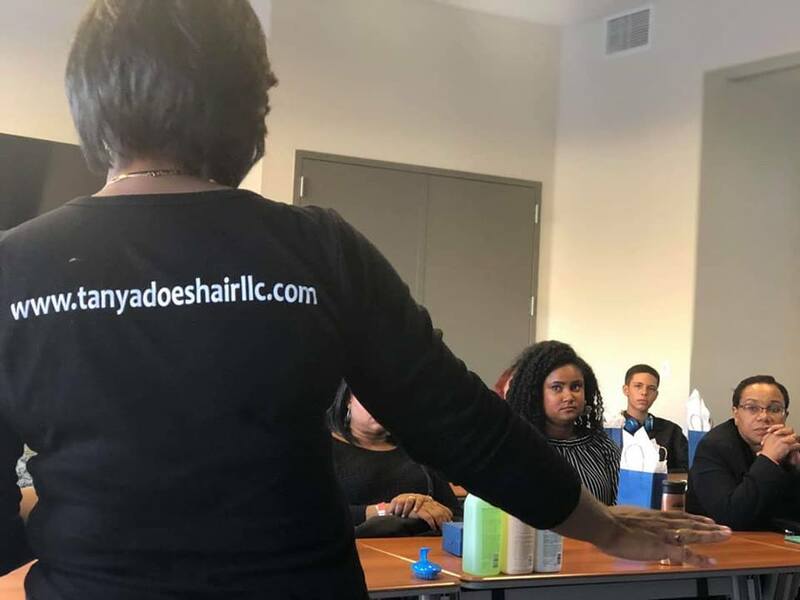 Start yourself on the path to be a Holistic Textured Hair Care Specialist. 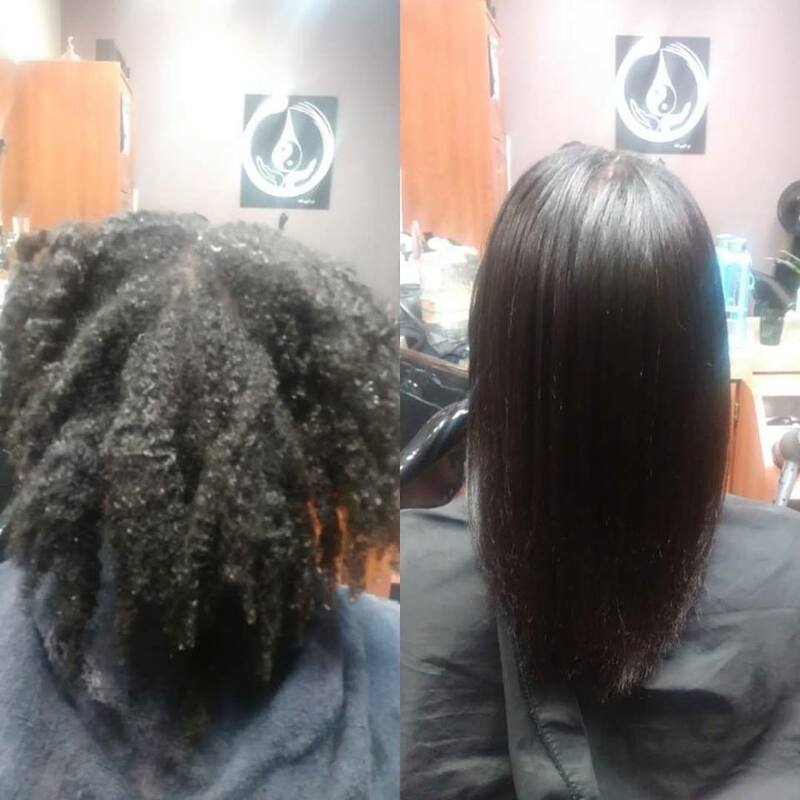 There’s a growing market for versatile stylists who can meet the holistic needs of clients with textured hair. Learn a holistic approach to styling textured hair–without the use of harsh chemicals like relaxers or Brazillian Blowouts. Save time and money. This course will detail how to get soft, shiny results using the MYWater™ technique to complete the styling process faster, and without the need for additional products. No mannequins here! This course provides exclusive, hands-on education using a live textured hair model. Students are expected to actively participate and demonstrate applied techniques used in the MYWater™ Experience. 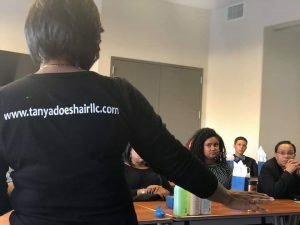 Class participants can also take advantage of special pricing on Tanya Does Hair™ LLC tools and products. Expand your services to offer a holistic approach to textured hair care. Reserve your seat in an upcoming class. Workshop includes a 2-hour session, products, and samples. A $300.00 non-refundable booking fee is required to confirm your seat in this training.